In manufacturing, people are mobile. Materials, equipment, and products are mobile. Many manufacturing companies have already empowered operations personnel with iPads, laptops or other devices—but there’s a fundamental shift occurring in how mobile shop floor workers function. It’s not a matter of simply passing out iPads—they need the right information at the right time. This is only possible with connection to, collaboration on, and analysis of data. When this data is available to operations personnel on mobile devices they begin to change how they conduct work and create value, issues can be identified before they occur, improving product quality and reducing equipment failure. The only way to realize the potential of smarter plant floor operators is by having the right systems to support them by becoming a connected manufacturer. This means you have the ability to share information throughout the enterprise with the goal of become a smarter company, creating better processes, and having the information needed to lower cost and streamline operations. Cloud ERP, and more specifically manufacturing cloud ERP, delivers a practical way to do this. 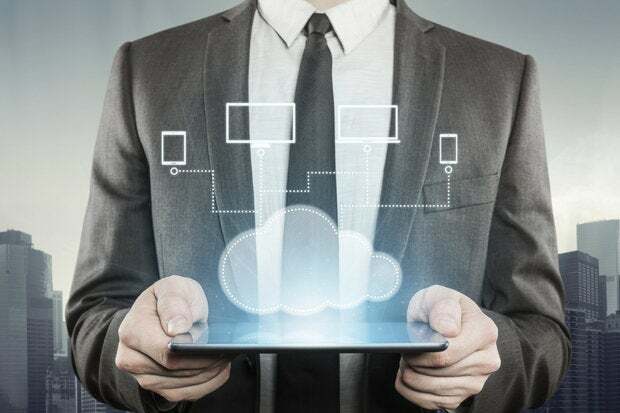 Without the cloud, it is overly complex and extremely difficult to ensure the proper real-time communication and information consolidation needed to empower your mobile operations personnel with data to drive better decision-making. Learn more. Download The State of Manufacturing Technology white paper.